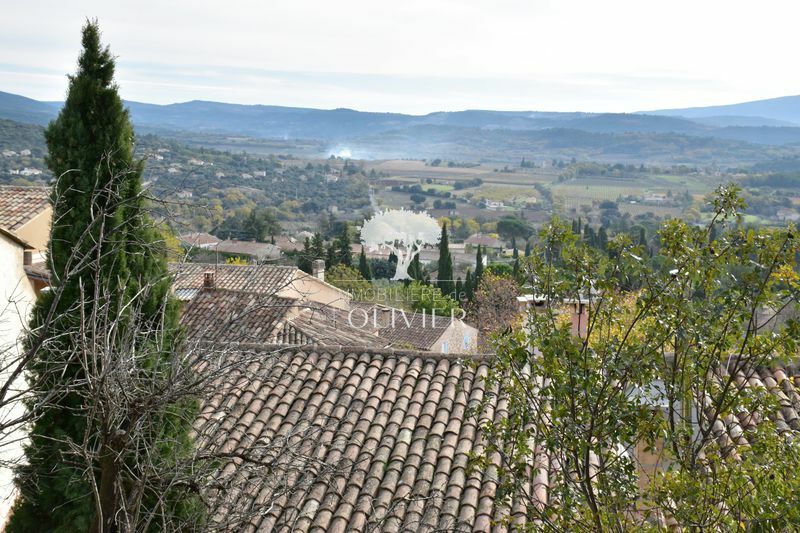 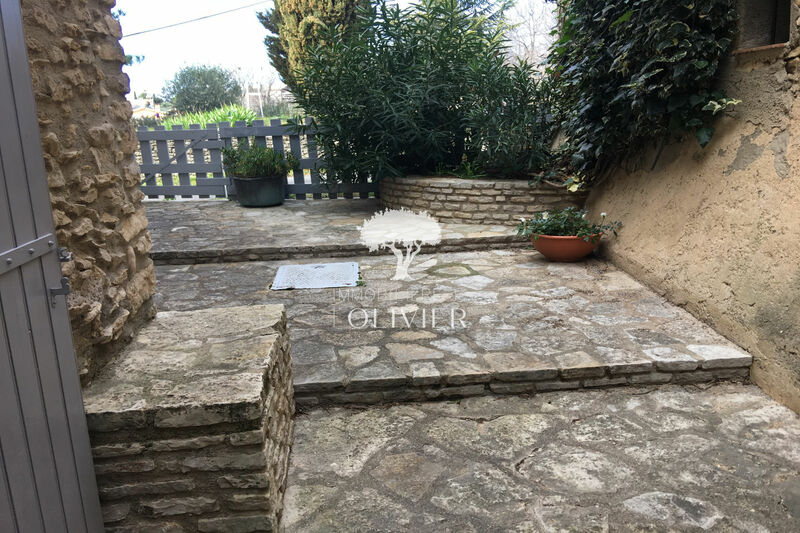 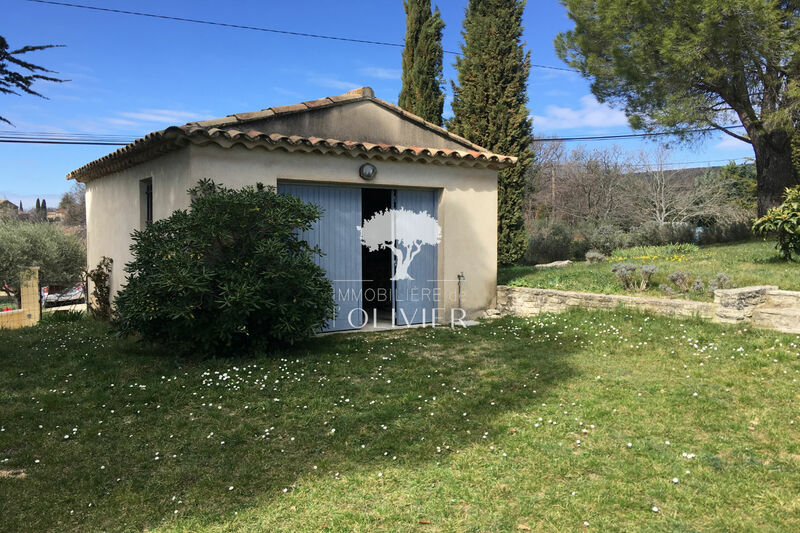 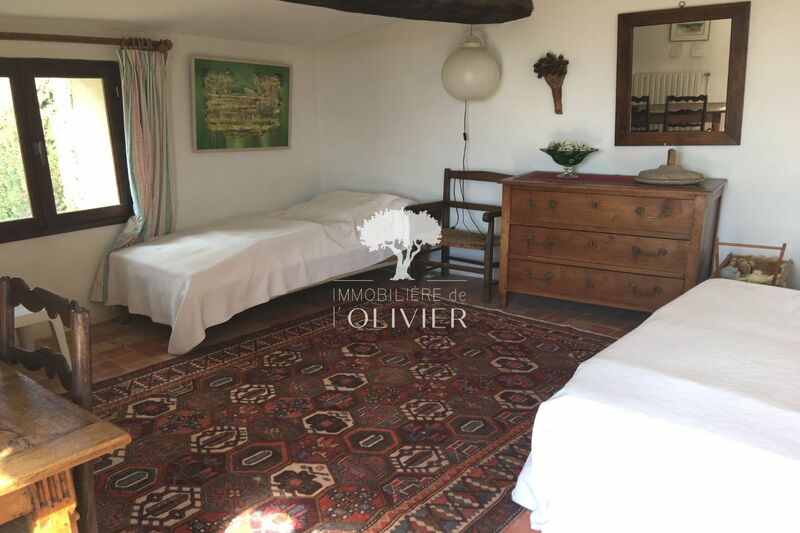 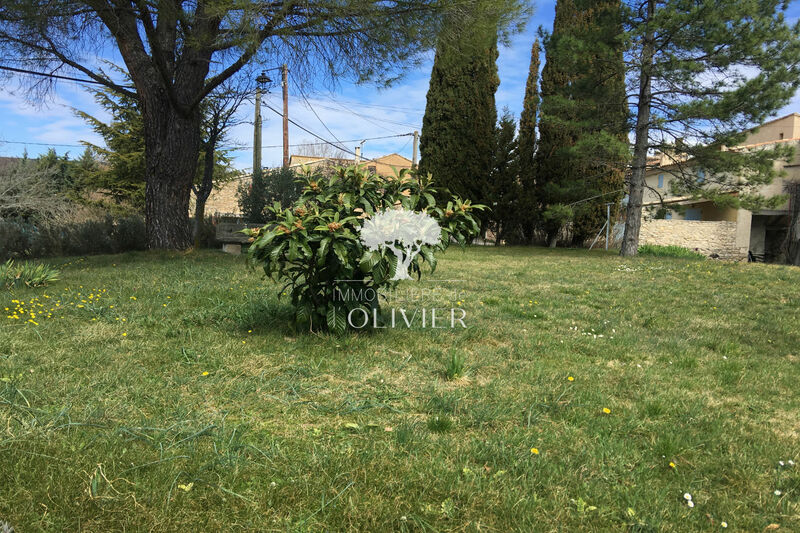 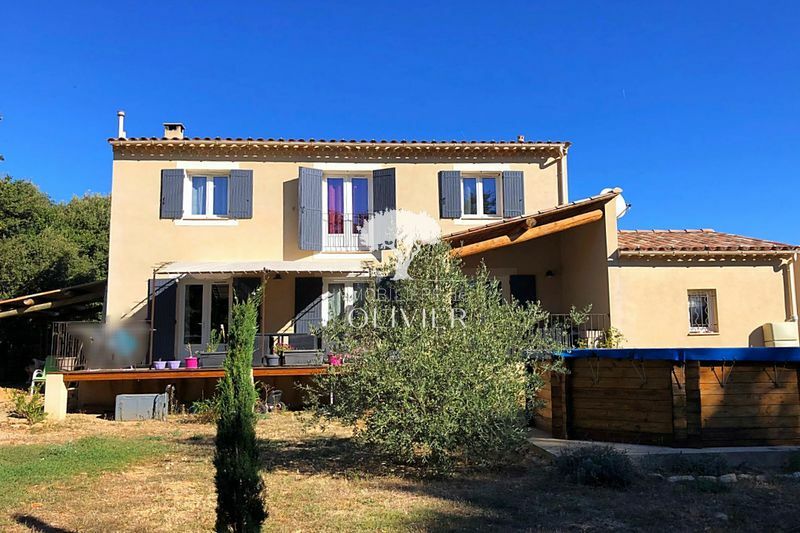 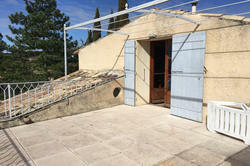 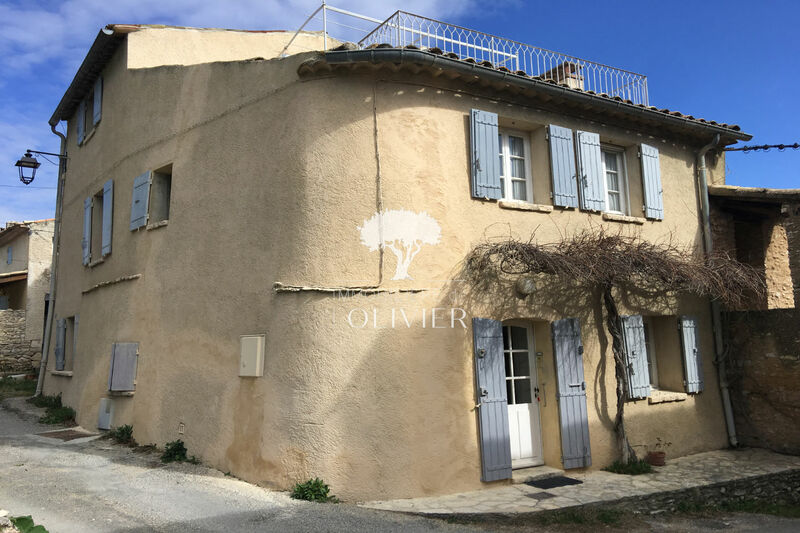 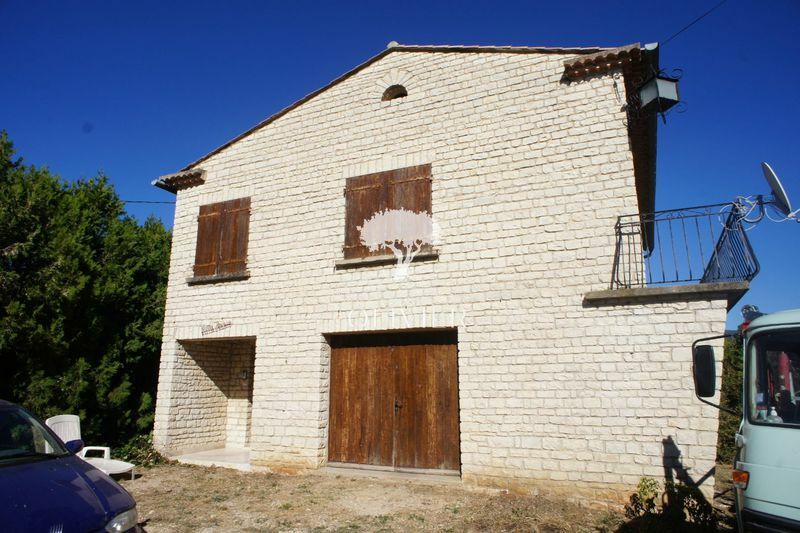 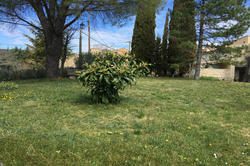 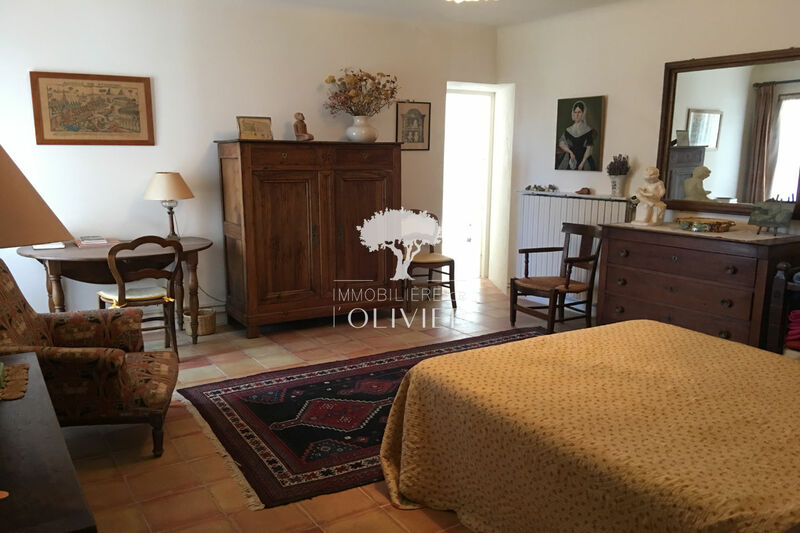 LUBERON - Located in Saint Saturnin les Apt, old house hamlet with an area of 176m ². 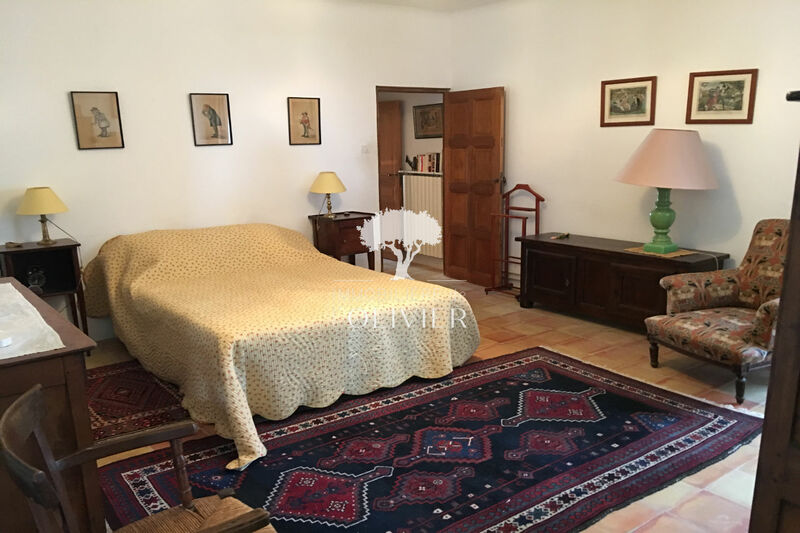 It consists of a beautiful living room with fireplace, a nice kitchen, 6 bedrooms including a suite with access to the terrace. 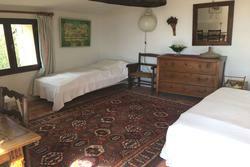 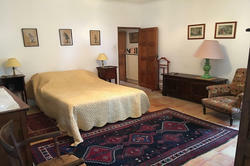 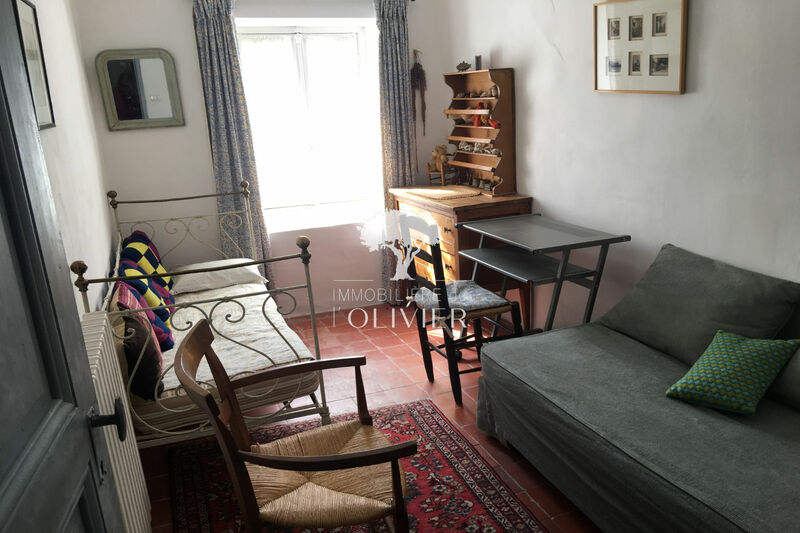 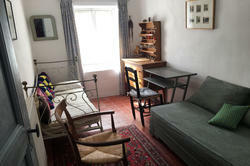 The rooms are bright and spacious, the house offers a nice view of the countryside. 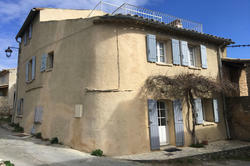 This beautiful hamlet house has retained all its charm. Ground of 800m ² + garage not annexed.